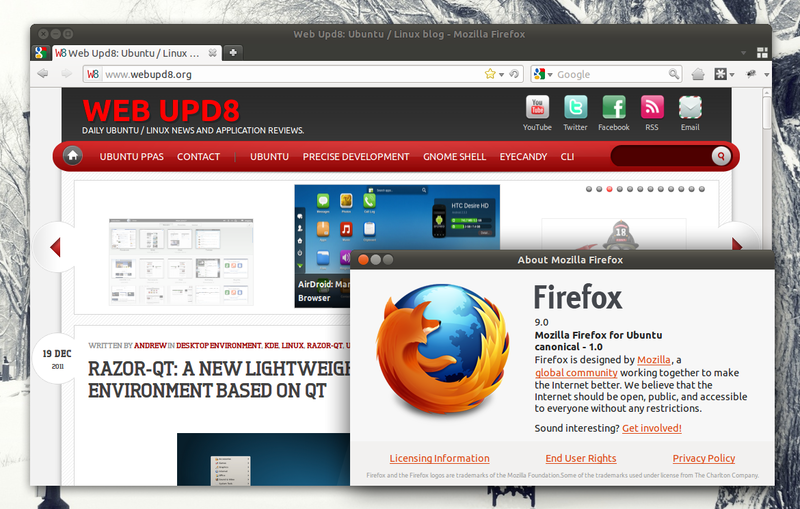 For Ubuntu Lucid and Maverick, Firefox 9 should be available in the Firefox Stable Channel PPA soon: "ppa:mozillateam/firefox-stable" (in fact, the packages have already been built successfully, but publishing has been disabled for the PPA for now). 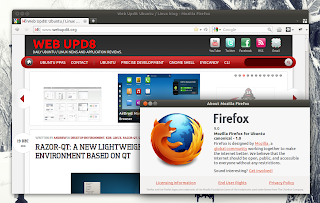 Until the Mozilla website is updated to provide the latest Firefox 9, here are direct download links: Linux, Mac and Windows. Also see: Firefox Beta Channel PPA, Firefox Aurora Channel PPA and Firefox Nightly Channel PPA (can be installed side-by-side with the latest stable Firefox).